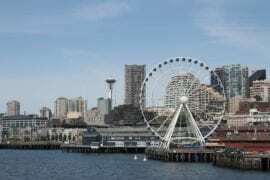 Seattle is a great modern city that has just about anything you are looking for in your vacation or adventure trip. This is where the world meets, and the bustle of city life never ends. 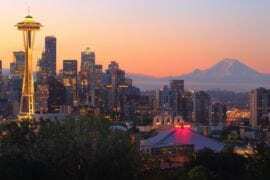 Recently the city has risen to the status of a world class destination and huge numbers of tourists visit here yearly to experience the Seattle lifestyle. Before visiting this historic city you need to decide where to stay. This Seattle apartment sits next to the P-patch garden, cafes and restaurants. 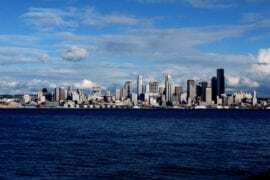 Just a short walk from downtown Seattle. all amenities are provided in this private home. There is a self check-in keypad, high-speed WiFi, kitchenette, Cable TV, Indoor fireplace, and more available facilities provided for your stay. 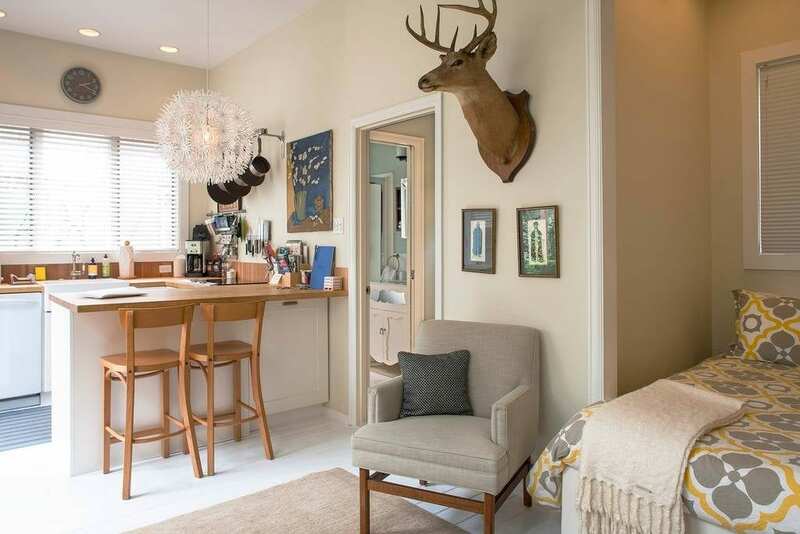 This 3-bedroom townhome can comfortably accommodate 6 guests. Located close to everything that Seattle has to offer. 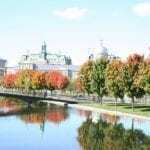 Parks, nightlife, restaurants and markets. Great for larger groups and families. The home has has a self check-in keypad, speedy WiFi, fully equipped kitchen and loads of other facilities to make your stay a pleasant one. 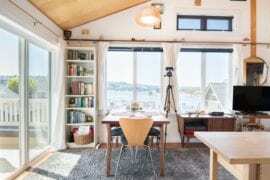 Need a mid priced vacation rental in Seattle. Check out our listings HERE. 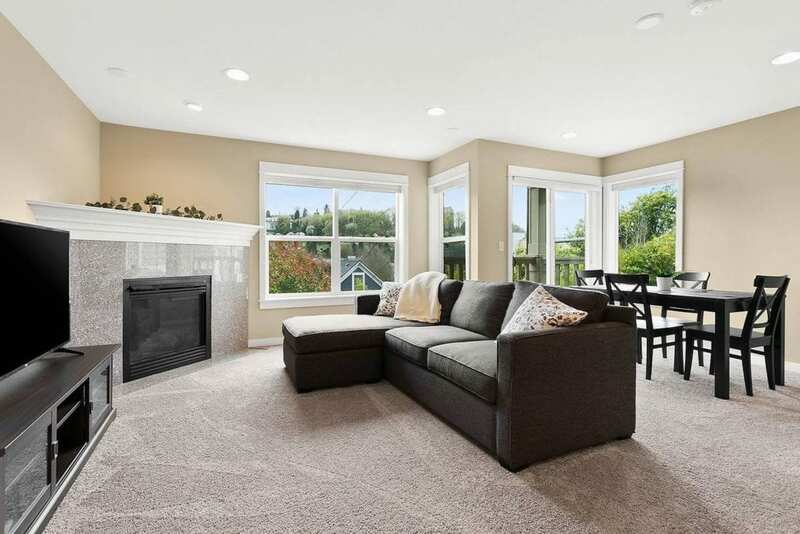 Stylish air-conditioned apartment with manicured garden Located in the Capitol Hill area, this 1 bed 1 bath property has excellent facilities, a dazzling interior and pleasant outdoor space. 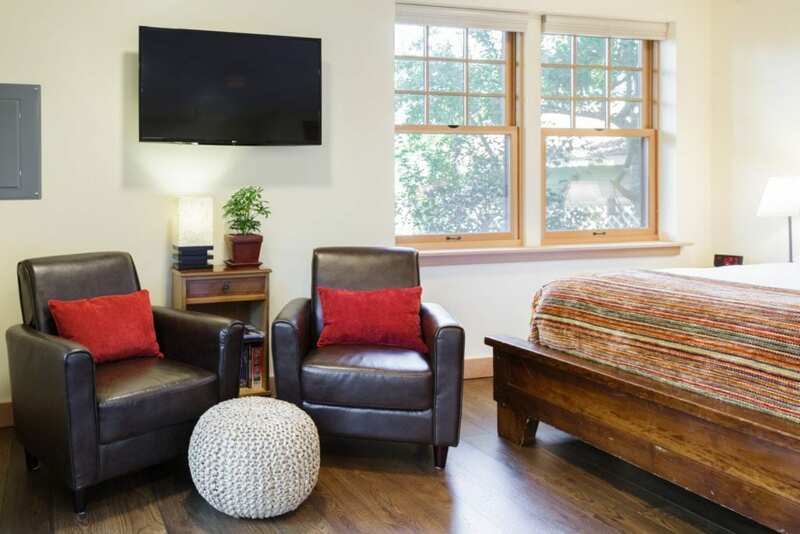 Amenities are high-speed WiFi, Indoor fireplace, Cable TV, and plenty of room for parking. 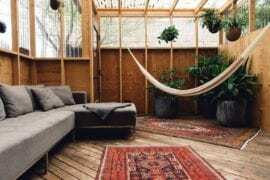 Cottage with a warmth and cozy atmosphere where you can relax and escape the city. 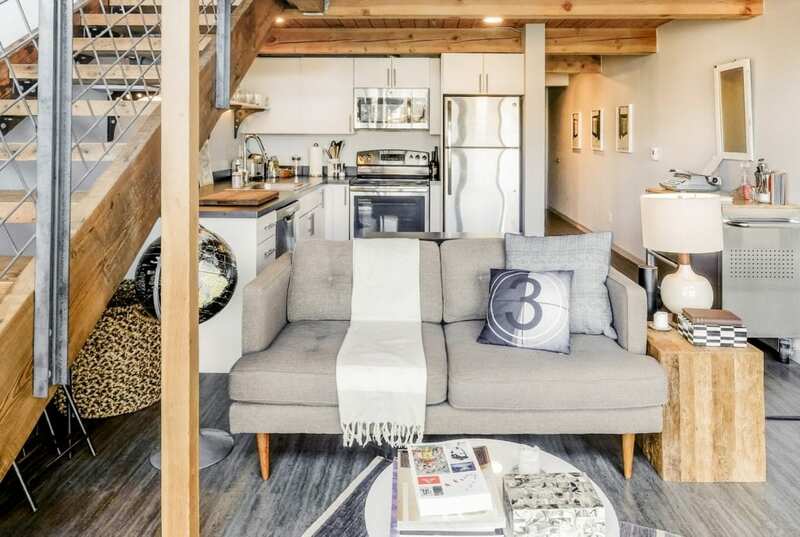 Located in the center of the Ballard area this 1 bed property offers all amenities and has self check-in keypad, Coffee-maker, high-speed WiFi, and much more. A quiet, friendly retreat. This property is a 1 bedroom home that can accommodate up to 3 guests. Amenities provided are cable TV, WiFi, laptop, well furnished kitchen and bathroom. Located close to shops and supermarkets in Capitol Hill. Looking for a stylish home to rent? 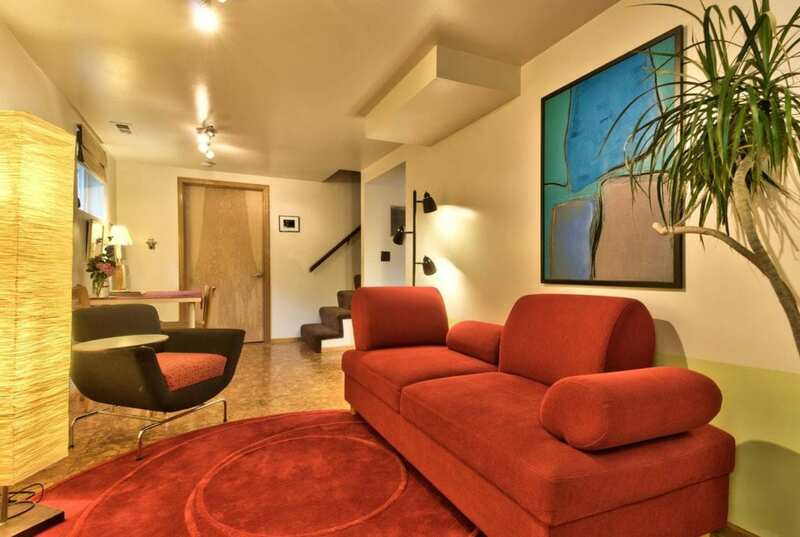 Check out our San Francisco luxury rentals HERE. Private apartment but located close to all amenities. This home is a 1 bedroom property with a self check-in system, Cable TV, Kitchen WiFi, and a wide-screen TV. 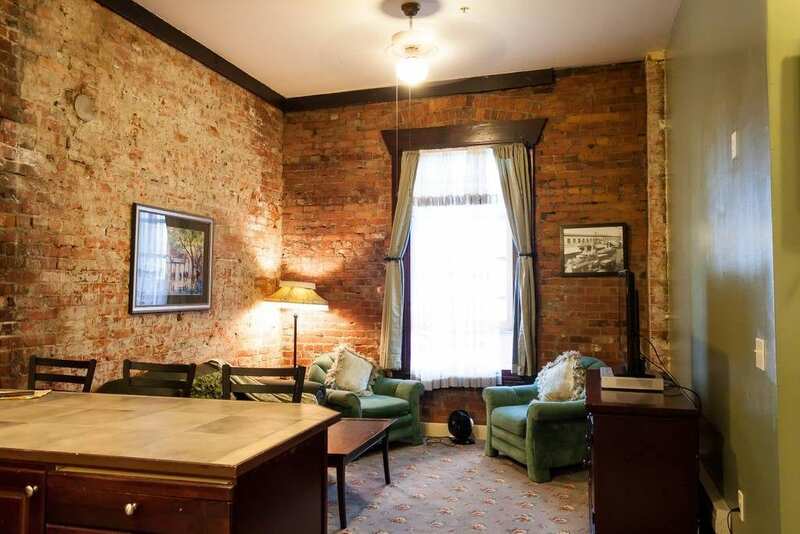 With exposed brick walls and nicely decorated interior, this apartment is just a few minutes drive from Sea-Tac Airport. 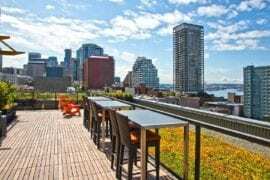 Located right in the heart of Seattle close to vibrant nightlife. 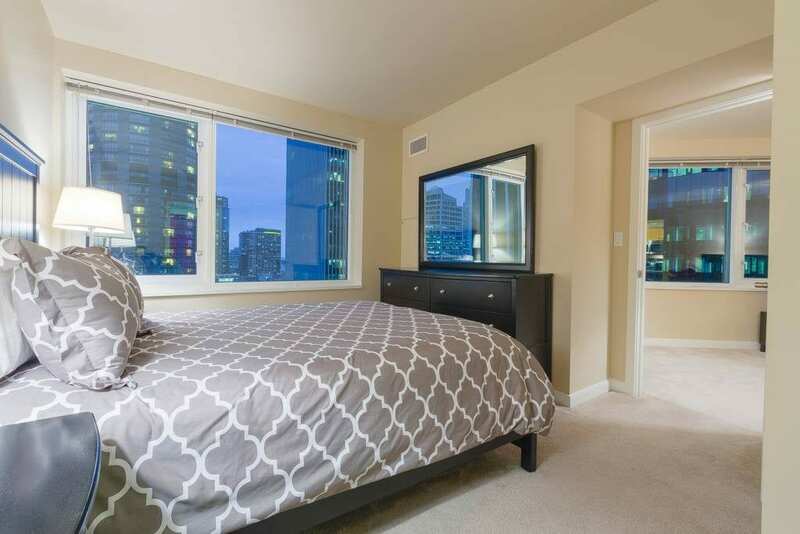 This 780-square feet 1 bedroom unit has fantastic city views. Nicely decorated and air-conditioned, facilities including Cable TV, high-speed WiFi, 24-hour gym and dry sauna. As well as pool, game room, pool table, and a hot tub. Situated in a high rise building and close to transportation. Historic building with a cozy, modern interior. This loft has a private balcony and access to a rooftop deck so you get great views of the city. 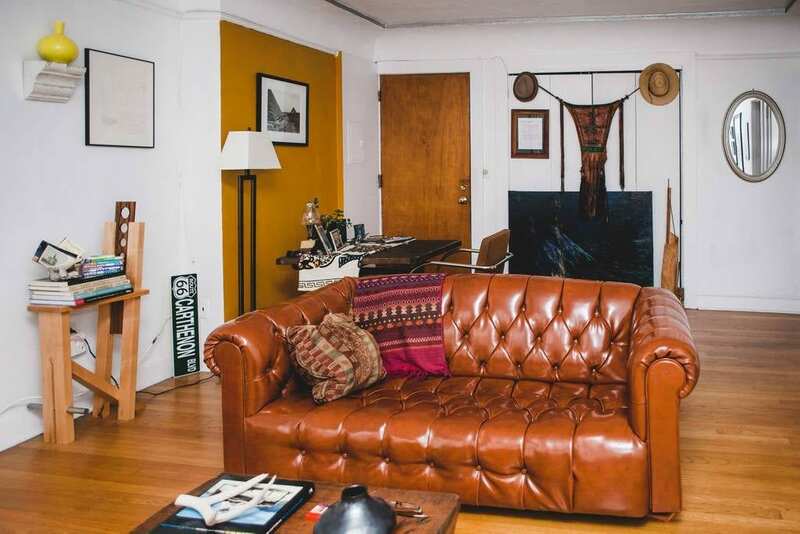 This 1 bedroom property is located in Capitol Hill close to bars, restaurants and nightlife. Link Light Rail station just across the street so transportation is easily available.